That’s right Forklift Fans! Another midweek flash sale for your shopping pleasure! 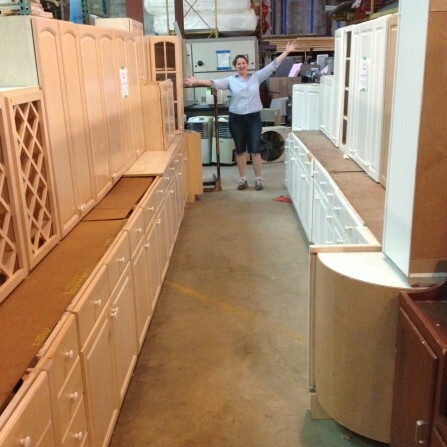 This Wednesday and Thursday, March 23-24, 2016, all kitchen cabinet sets and furniture are 25% off! 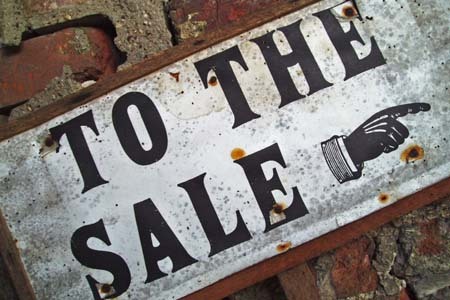 This sale does not include select specialty items, items with missing or damaged price tags, bathroom cabinets or other built-ins, workbenches or tool stands, items from our consignment vendors or Tanglewood Works. This sale may not be combined with other offers.